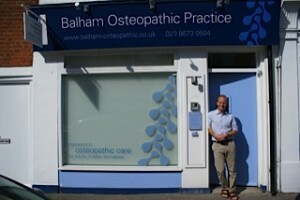 Founded by Philip Hartley B.Ost, a graduate of the British School of Osteopathy, where he has now returned as a clinic tutor, Balham Osteopathic Practice provides successful, safe and caring treatment for a wide range of patients. 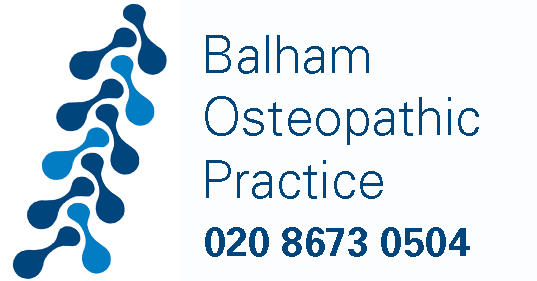 The practice is open from early morning and into the evening, we recognise that our patients lead ever more hectic lives with competing demands of work and family and we aim to provide the flexibility to fit in with even the busiest schedule. Initial appointments last one hour and includes a detailed case history, examination, diagnosis and treatment. Further appointments are 40 minutes and revolve mainly around treatment. 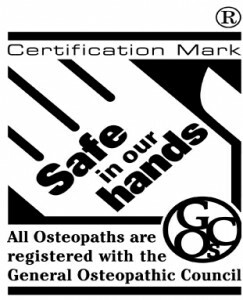 We treat adults children and babies using both structural and cranial osteopathic techniques. Conditions treated include, sports injuries, neck and back pain, headache and migraine, pregnancy related symptoms. For more information see the treatments page.